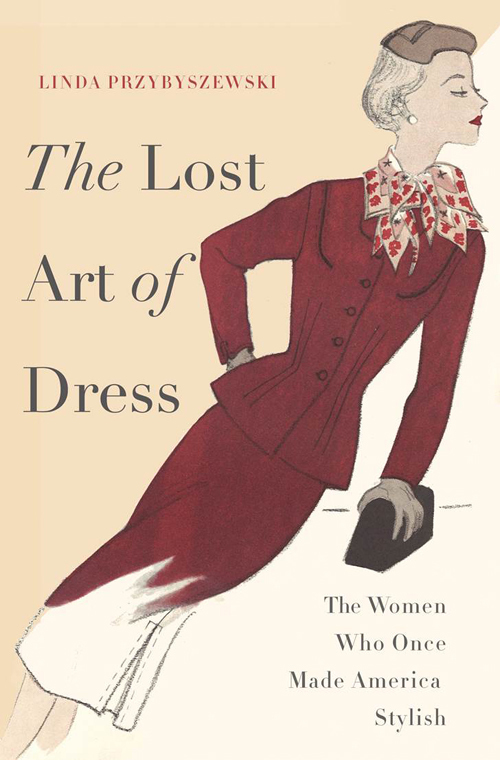 History, home ec, and fashion converge in this episode, an interview with historian Linda Przybyszewski (Professor Pski to her students), author of The Lost Art of Dress: The Women Who Once Made America Stylish. 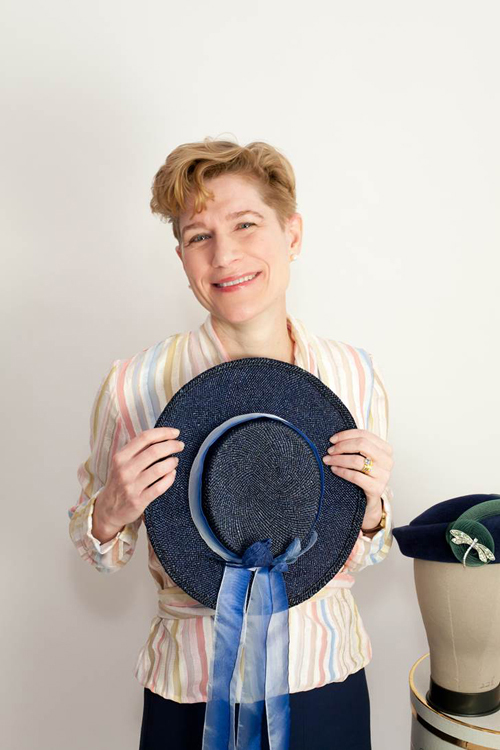 Professor Pski fills us in on the fascinating and little-known story of the “dress doctors”—a group of early 20th-century seamstresses, scientists, and artists who taught girls and women the art of dressing (and living) with style, taste, and beauty. If you’ve ever wondered why vintage sewing books are so rad, you can thank the dress doctors! Great podcast! The sound quality was fantastic and the subject matter is fascinating. I’ll definitely check out the book. I love the hope that by learning some of the finer aspects of design as it relates to how we dress might help improve our decisions about fabric and patterns… it may help improve my chances of achieving wearable finished garments! Grace, so glad you enjoyed! This book, and Art in Everyday Life (the other book we talk about in this ‘cast) are great for thinking about what makes good design and how to choose fabrics and designs that will last the test of time! I recently discovered your podcasts and have listened to all of them. Even when the particular subject did not immediately strike me as something that would interest me, I quickly realized that I would enjoy the interview and the information tremendously! I hope that you will continue the series for a long time to come! I’m so glad you’re back! I really look forward to hearing your podcast. You have such interesting guests and topics. Keep up the great work! So happy you enjoyed the episode. Indeed, interesting subject and a great book! Hi Christine, I’ve spent the last few weeks listening to every single Threadcult podcast you’ve made. I love them. They keep me going as I sew and get me all enthusiastic again about what I’m doing. I’m dutch, studying at a school for making couture clothing and also trying to start a business in making custom clothing. You can probably guess by that information that most of the topics you speak about are really really interesting to me. I hope you’re still around and plan to make many episodes to come; because I am sure that there are many many classmates and colleagues of mine who would be so interested in listening to what you make. I just wanted to comment and tell you that I think you’re doing an amazing thing; and you’re doing it expertly. I love to listen to how you ask anything and everything I’d want to know from these people. So kudos to you, and thanks so much for all you’ve already done. I’m so looking forward to anything new you will make. i’m a little late to the party, only because I’ve just taken-up sewing garments. I found your podcast a few weeks ago and I am blown away!! the content, quality, depth and thoughtfulness are beyond any other podcast I’ve heard. Its up there with Radio Lab. I’m still binge-listening so i haven’t heard them all yet. But honestly i plan to listen to them again. thank you so much for your generosity and your willingness to share knowledge, inspiration and enthusiasm for this great craft. Liz, thank you! What a nice compliment!